We’re very proud of our school uniform. 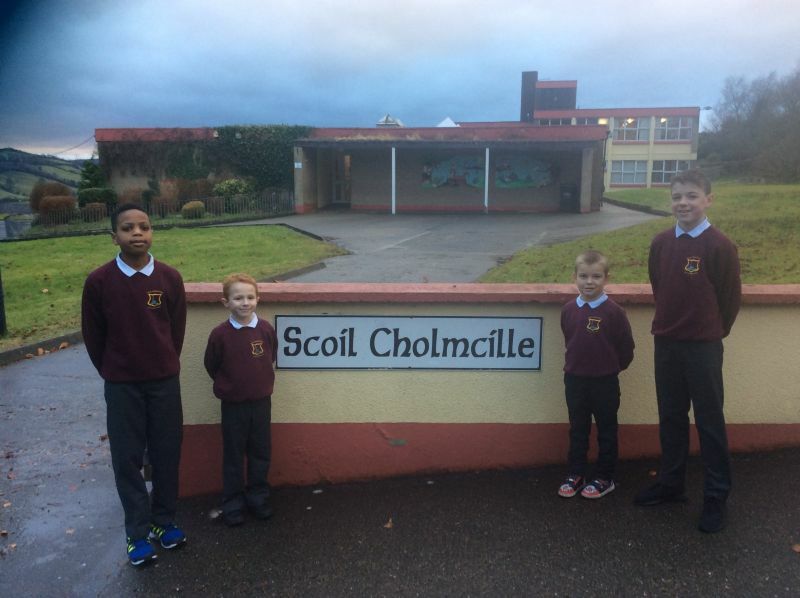 It identifies us as belonging to Scoil Cholmcille. Our pupils are not required to wear their uniforms on official P.E. days. In the obvious interests of safety, the wearing of studs and earrings are not permitted in school.